If you or your children are active in sports, you need to take precautions to protect your teeth. Just as you would use shin guards, helmets, or other protective sports equipment, mouthguards should be just as important part of your athletic gear. 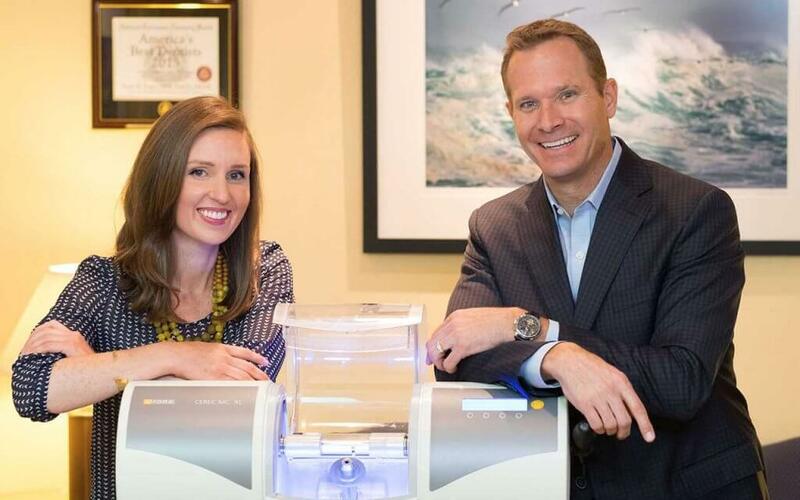 A preeminent professional in the fields of restorative dentistry and cosmetic dentistry, Dr. Scott Pope also offers his San Francisco Bay Area patients the latest in sports dentistry, including custom-made mouthguards. Dr. Pope is highly involved in sports dentistry. In addition to providing sports dentistry treatments to our patients at Pope Dental in the East Bay, Dr. Pope is also the Head Team Dentist for all of the athletic teams at Saint Mary’s College of California in the San Francisco Bay Area. Dr. Pope was involved with the 2013 America’s Cup in San Francisco as the team dentist for Artemis Racing from Sweden. Sports dentistry is the treatment and prevention of oral and facial athletic injuries and related oral diseases and manifestations. At Pope Dental in Walnut Creek, we treat athletic injuries and related problems, but our focus is on injury prevention. To offer the best in oral and facial protection, including concussion deterrence, Dr. Pope highly recommends the use of custom-made mouthguards for all ages and skill levels. At Pope Dental, we do not recommend store bought boil and bite mouthguards to our patients and athletic teams. If you or your family members are involved with any contact sports, ask Dr. Pope or his staff about custom mouthguards. You can have the same type of professional mouthguards that are made for the Saint Mary’s Gaels. The American Dental Association estimates that athletic mouthguards prevent 200,000 injuries in high school and college football. Additionally, the National Youth Sports Foundation for the Prevention of Athletic Injuries, Inc. reports that dental injuries are the most common type of orofacial injury sustained during participation in sports. 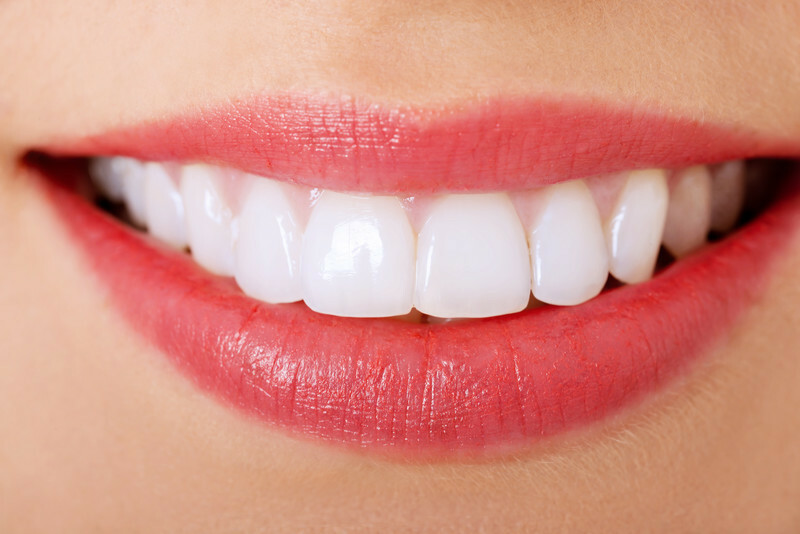 Victims of total tooth loss due to trauma who do not have teeth properly preserved or replanted may face lifetime dental costs of $10,000 to $15,000 per tooth, hours in the dentist’s chair, and the possible development of other dental problems such as periodontal disease. These statistics outline why protective mouthguards are a vital piece of athletic gear, especially in contact sports. If you or a family member has suffered a dental injury due to sports, or if you want to add a custom-made mouthguard to your athletic gear in order to play it safe, contact our Walnut Creek sports dentist today. Dr. Pope is proud to provide athletic mouthguards and sports dentistry treatments to patients and sporting teams throughout the San Francisco Bay Area.